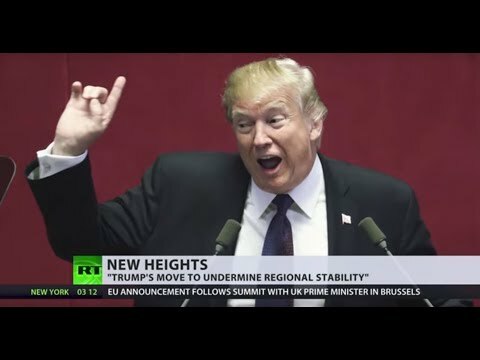 Trump’s stance on ‘Golan Heights’ threatens regional stability – Rick Sterling to RT | We Seek the Truth! US President Donald Trump has said that the time has come for the United States to ‘fully recognize’ Israel’s sovereignty over the disputed Golan Heights, seized from Syria during the Six-Day War in 1967. ‘They were here to attack government!’: What was the mission of US mercenaries in Haiti?